The HCI Group provides consulting, implementation, optimization, staffing and support services to hospitals and health systems. We partner with our customers to maximize the benefits of healthcare information technology, enabling patient outcomes, improved clinical care and operational effectiveness by focusing on the integration of clinical and operational workflows with technology. We value collaboration and hard work in order to deliver valuable solutions honestly, transparently and with humility. 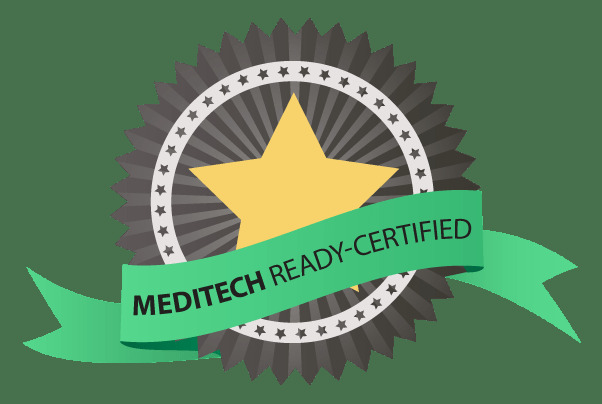 As a global leader in healthcare information technology, HCI is READY-Certified for READY Levels 1-4 and the Client/Server to 6.1 Pathway. Our services and skill sets encompass all aspects of healthcare delivery and information systems including Planning, Project Management, Physician Engagement, Patient Care and Clinical, Departmental, Revenue Cycle, Supply Chain, Training, Technical (Report Writing/Report Design, Conversions, Integration) and Go-Live Support. HCI’s leadership and staff have extensive industry experience and have engaged in hundreds of projects throughout their careers. Our staff includes clinically credentialed and former operational directors whom average greater than 20 years in Healthcare with a majority of those years specifically in Information Technology. Our people, coupled with their understanding of operational, clinical and workflow processes as well as technology, enables innovative and valuable outcomes. Containing costs is critical to completing your MEDITECH project within your budget. We combine a lean and nimble approach with a focus on partnership with our clients. This ensures continuity in build, effective and timely project management, and thorough system review during all touch points. As a result, the HCI Group is a remarkably cost-effective resource with the right talent and experience to take on any project. The result is cost savings for our clients that have a dramatic effect on their budgets and finances. "We contacted numerous consultancy company which were not able to help us in this task. Upon getting in touch with the HCI group we were positively surprised to find an organisation willing to take on this challenge and they provided us with resources very rapidly." Need help implementing, training, or activating MEDITECH?